Keratoconus, one of the more obscure and less widely known eye diseases, occurs in about one out of every 1,000 individuals. In fact, as we develop better screening tools, it is likely that many more are affected. It is also one of the more difficult eye diseases to diagnose. The disease results in thinning and weakening of the cornea, the clear lens that is the front of your eye (like the crystal on a watch). As a result, the cornea bulges out of its smooth, dome-like structure, and assumes a more conical and irregular configuration. Because of this change in shape, the cornea loses its ability to form a clear image in the eye and the patient's vision can decrease drastically. Why is this? 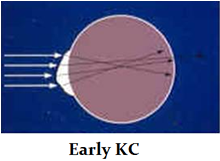 Optically, in the keratoconic cornea, light is not completely focused because of the corneal distortion. 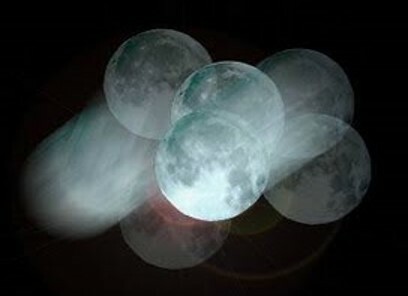 This causes scattering of light rays and the formation of "visual static", much like the static that you may find on a TV. 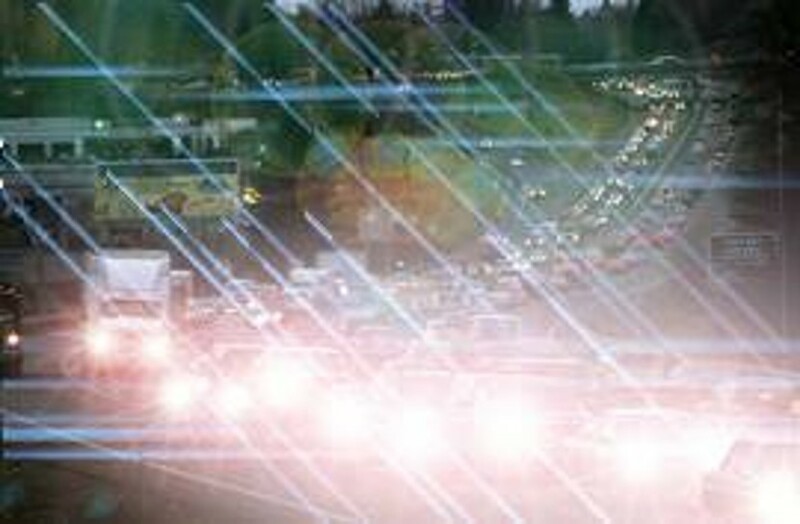 This distortion, and consequent visual static, can increase over time, with decrease in vision and visual symptoms such as light glare and halo as well as double or triple vision. Please see the videos below and at the bottom of the page for a short overview of keratoconus by Dr. Hersh. Biologically and structurally, the cornea is made up of pancakes (lamellae) of collagen protein which are “glued” together by natural biologic sugars (called glycosaminoglycans or GAG’s). 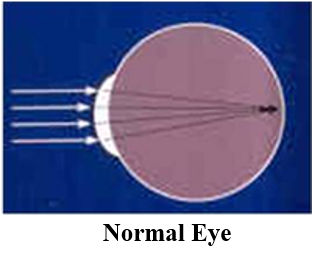 Both the collagen and microstructure of the cornea are abnormal in keratoconus, causing a weakness of the corneal structure which then leads to optical problems. It is a progressive condition which, aside from distorting the cornea's natural optics, can also lead to scarring and other problems. The presentation and impact of keratoconus can vary widely from person to person. In its earliest stages, keratoconus often masquerades as astigmatism or nearsightedness, two of the more common eye conditions. Often, it is only after numerous unsuccessful attempts at vision correction with glasses or soft contact lenses that your doctor may look elsewhere for a diagnosis.